Mr Bean - Flying Teddy. 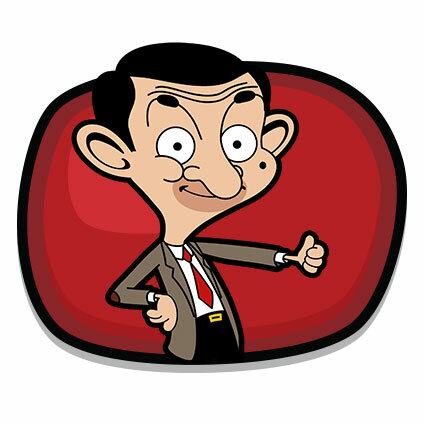 The free and addictive Mr Bean game! Is it a bird? No. Is it a plane? Well...sort of. Its Mr Bean - Flying Teddy. 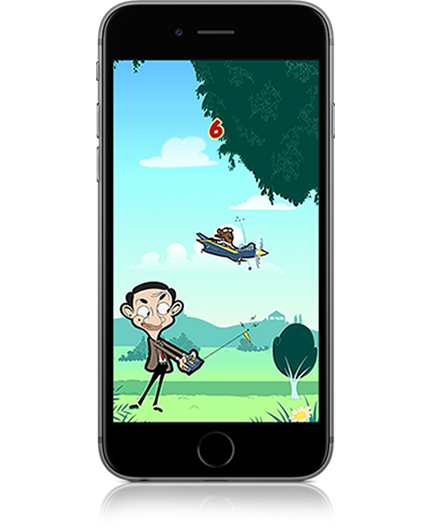 Grab the remote control to help Mr Bean steer Teddy through the park to safety, in the official Mr Bean app from the makers of the hit animated series. Get it for free on IOS and Android. It's as simple as that! 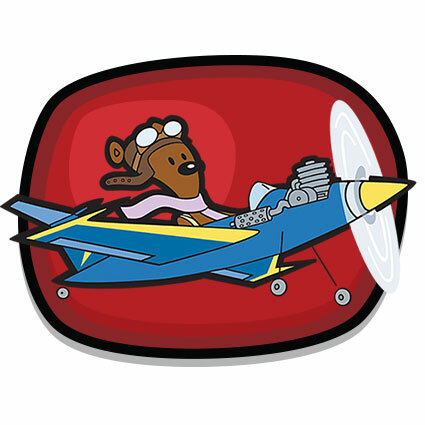 Tap the screen to make Teddy fly, but be careful, avoid the trees and overhanging branches. Join Teddy and watch your favourite clips from the Mr Bean cartoon - without leaving the game! Unlock Achievements, win trophies and try to beat your best score to get onto the leaderboard. Awesome! This game is really fun and addictive!! Especially if you remove ads! 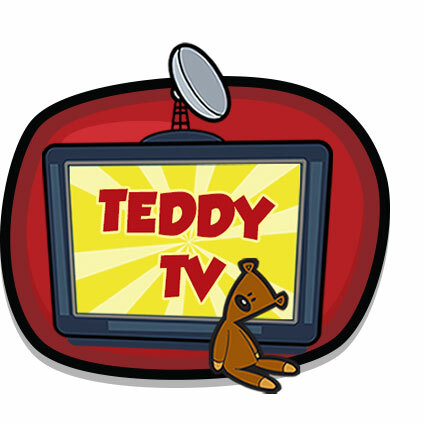 Teddy TV is a little laggy though, but it’s good once it’s loaded! ? One of my fave apps! Mr Bean - Flying Teddy! Play for free!